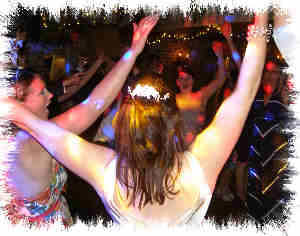 JMF Disco provides a fantastic Mobile Disco in Eltham for your party. As well as a great disco show and mobile DJ, we can also provide some great enhancements to your party including beautiful uplighting around the room to WOW your guests! JMF Disco is owned and presented by DJ John Padmore, a reliable, experienced DJ in Eltham. My aim is to provide you with all the help you need, from your initial phone call to seeing your happy guests leaving after a wonderful nights entertainment, at your perfect party provided by Mobile Disco Eltham. JMF Disco's Mobile Discotheque Eltham service will provide you with the entertainment you want for your dream party - why settle for anything less? 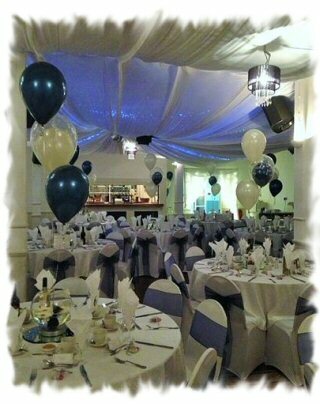 Call or email JMF Disco for your Eltham Discos to find out how I can help you. Have a look at the Celebrations page for more details of the Disco Mobile Eltham service I offer and call me to discuss how I can help make your evening very special. Contact Mobile Disco Eltham on Tel 01795 429777, Mobile 07895 546183 or by email to discuss your Mobile Disco needs or questions. Christ Church Hall is available for hire for parties - this is a single badmington court sized hall with it's own stage, toilets and also has a kitchen for hire at additional cost if required. as well as your house, favourite pub, club, restaurant or hall in Eltham. - I'm sure I can provide you with the party you really want in Eltham!